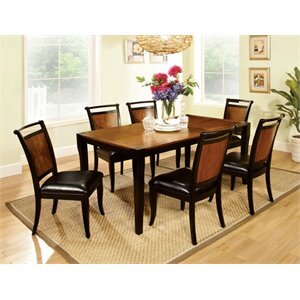 Dining sets are a must-have for every home. 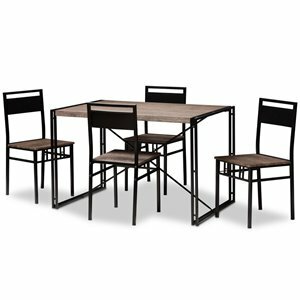 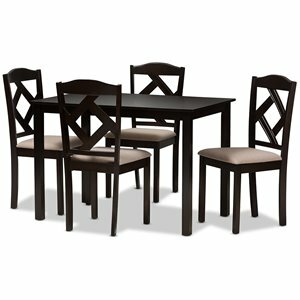 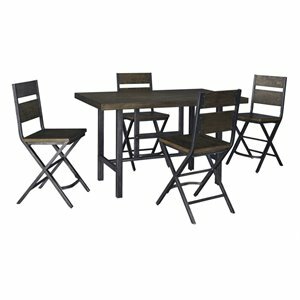 Whether you are searching for 5 piece dining sets for a small kitchen or for 7 piece dining sets for a large home, Cymax has a huge selection at sale prices. 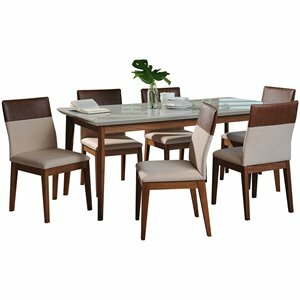 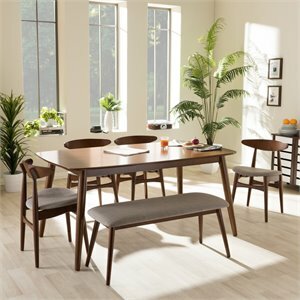 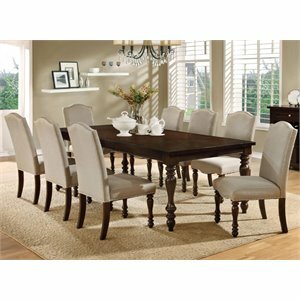 Matching dining sets is the easiest way to get that designer look, whether you are looking for contemporary or traditional style for your home. 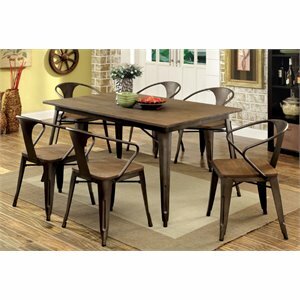 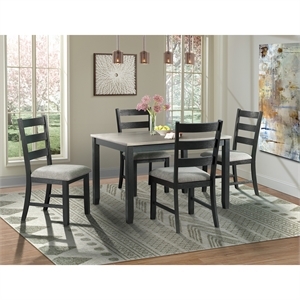 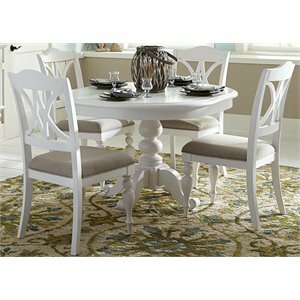 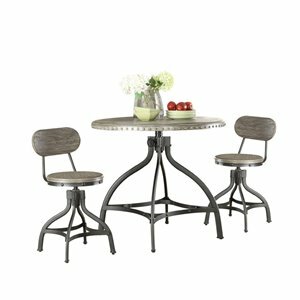 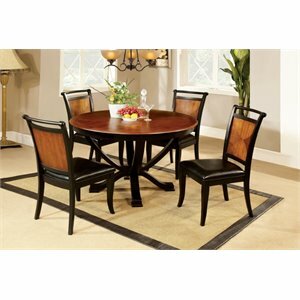 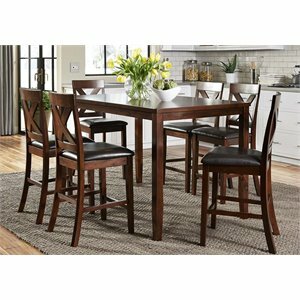 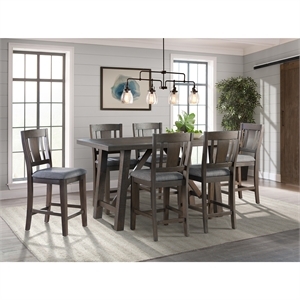 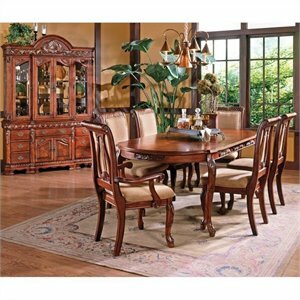 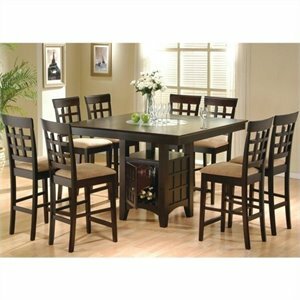 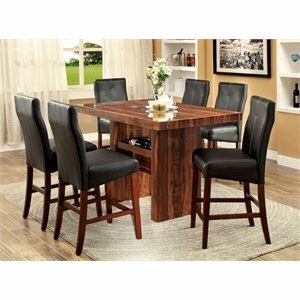 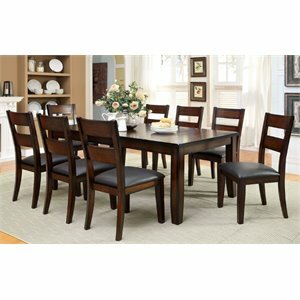 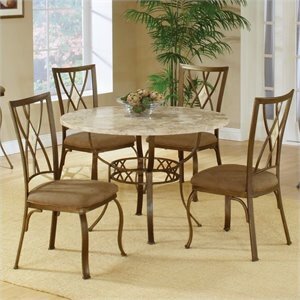 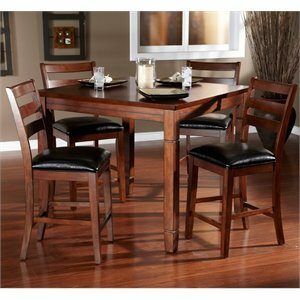 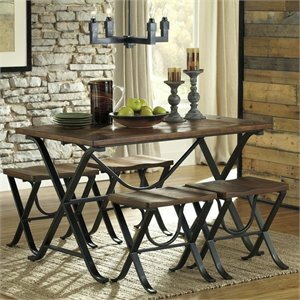 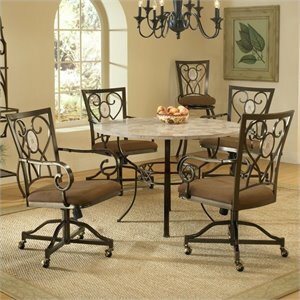 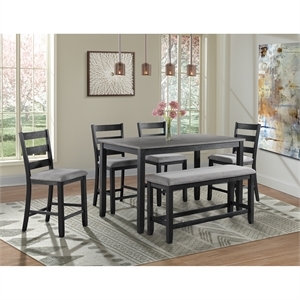 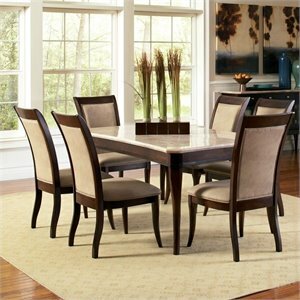 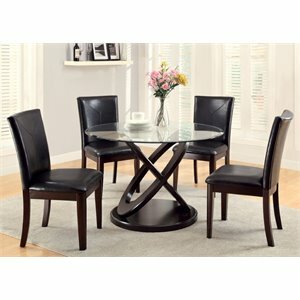 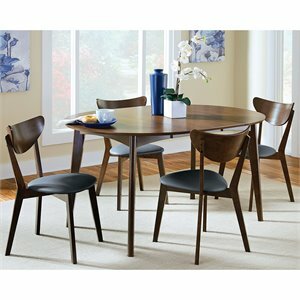 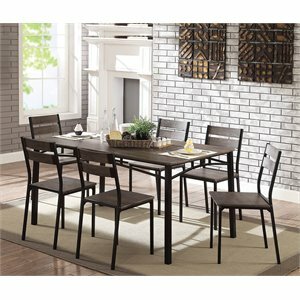 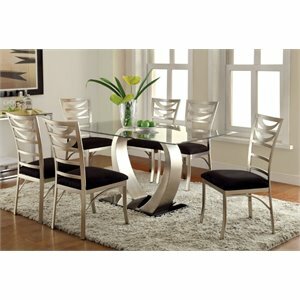 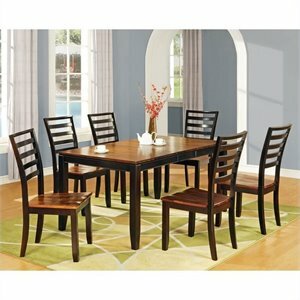 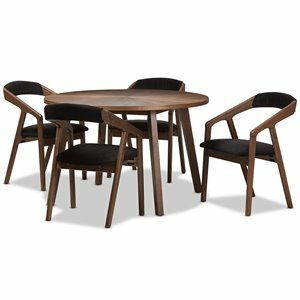 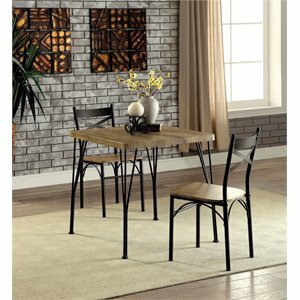 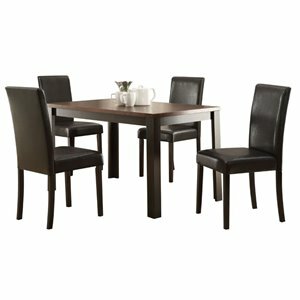 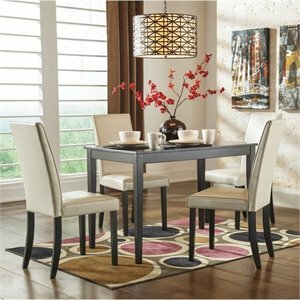 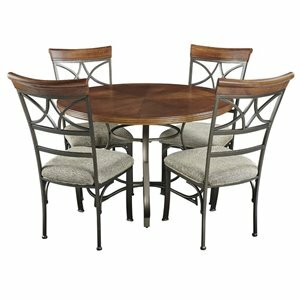 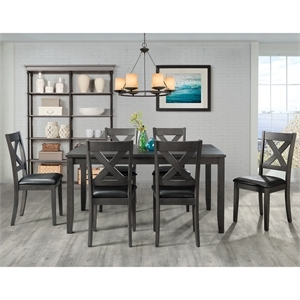 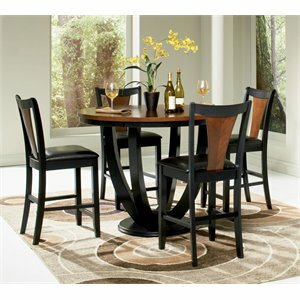 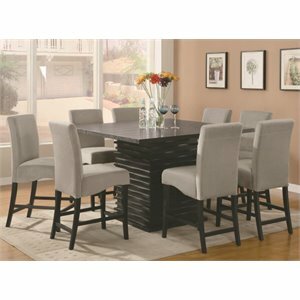 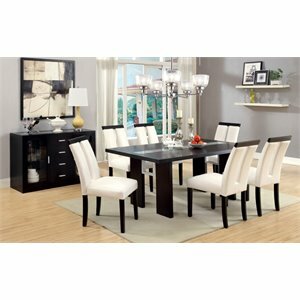 Select the dining set style that's right for you from our huge selection. 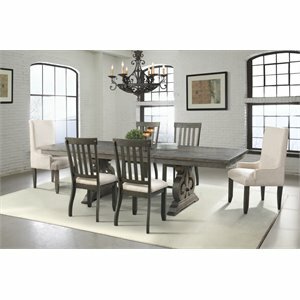 Express your style with antique-inspired white wood or the sleek feel of espresso. 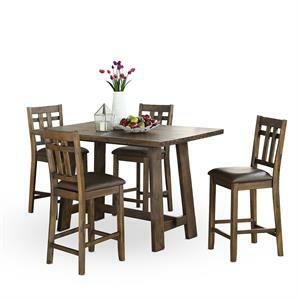 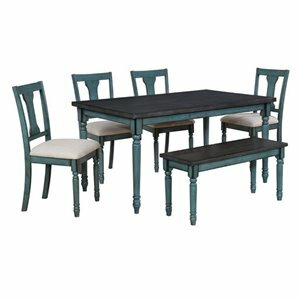 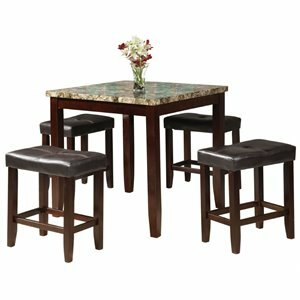 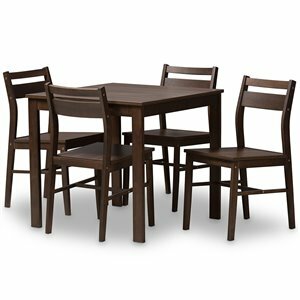 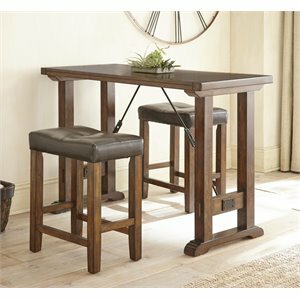 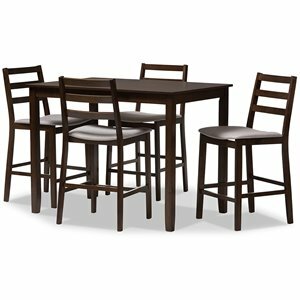 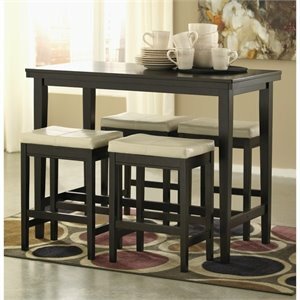 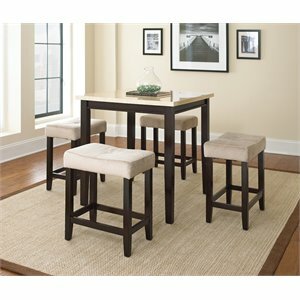 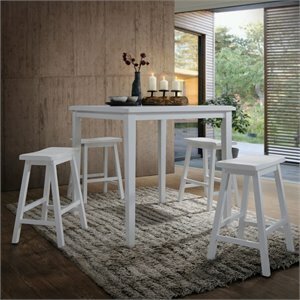 Bar counter height dining sets are wonderful for a relaxed dining room or games room. 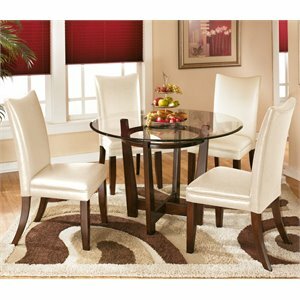 Breakfast nook dining sets are smaller sets that are perfect for tucking into the corner of the kitchen. 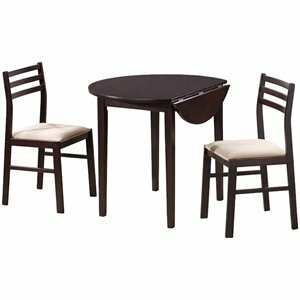 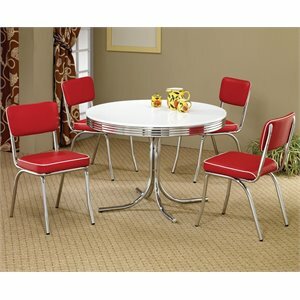 Cymax has beautiful dining sets from all the major furniture brand names including Pastel furniture dining sets. 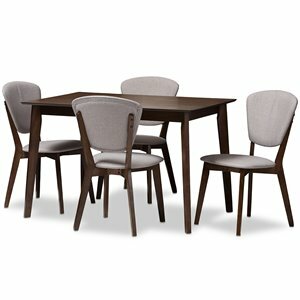 Not quite what you are searching for? 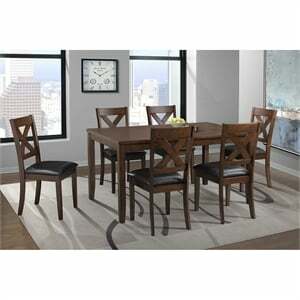 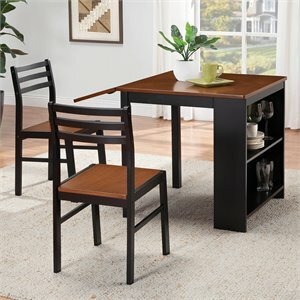 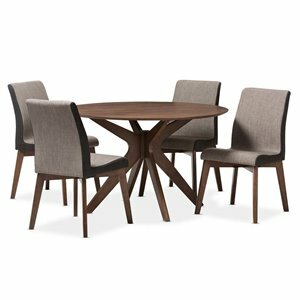 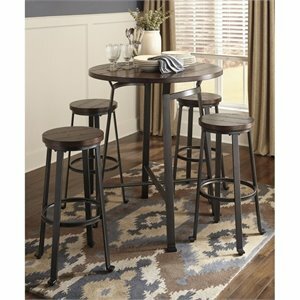 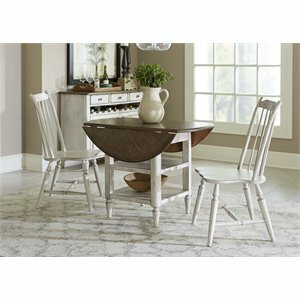 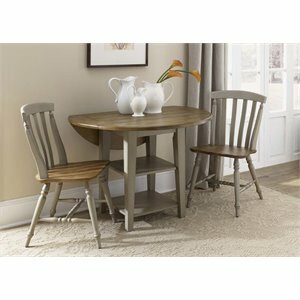 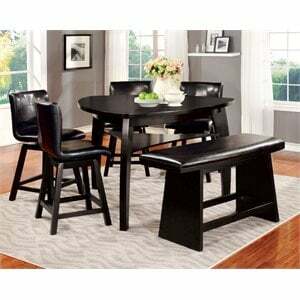 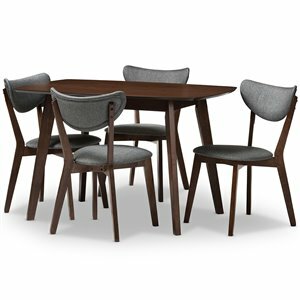 See our dining furniture page for more options.